Student: "OK. So I’d like to ask you a question. If you can give me the correct answer, I will accept my marks as it is. If you can't give me the correct answer, however, you'll have to give me an 'A'." Professor: "Hmmmm, alright. So what’s the question?" The professor wracks his famous brain, but just can't crack the answer. 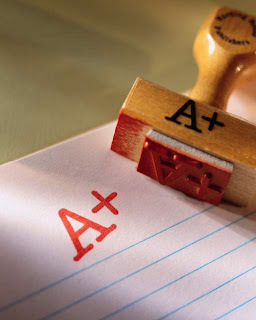 Finally he gives up and changes the student's failing mark into an 'A' as agreed, and the student goes away, very pleased. So finally he calls in a group of his brightest students and tells them he has a really, really tough question to answer: "What is legal but not logical, logical but not legal, and neither logical nor legal?" "All right", says the professor and asks his favourite student to answer. "It's quite easy, sir", says the student.